Let’s put our hands together and congratulate Hailey Faria Photography! It was a close race and the top five were all so amazing! 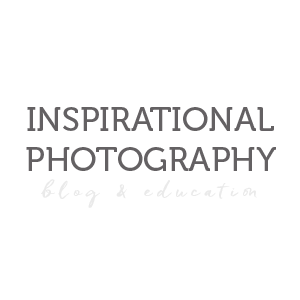 Some of the perks of getting the monthly favorite spot is that your image becomes our Facebook and blog header, and you also gets a Spotlight interview on the blog! Don’t forget each week to enter into our theme submissions to have a chance for your image to be in the top 5 for the month! 1.Welcome! Please tell the readers a bit about yourself and your business. Thank you for choosing my image Beyond the Wanderlust! My photography career I believe began when I was in high-school as the Student Senate Historian and a camera was always present in my bag! 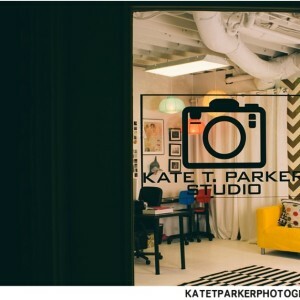 Professionally though, I began in 2011 with the help of a dear and talented friend, photo stylist, Rachel Griffith. I started in California and am now residing in the paradise God has made called Hawaii! 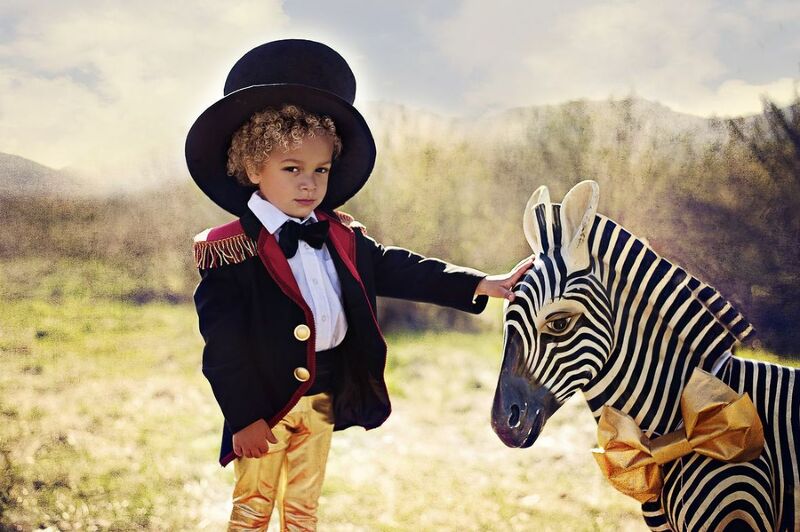 2.Your winning image is amazing, tell us more about the circus boy and his zebra! 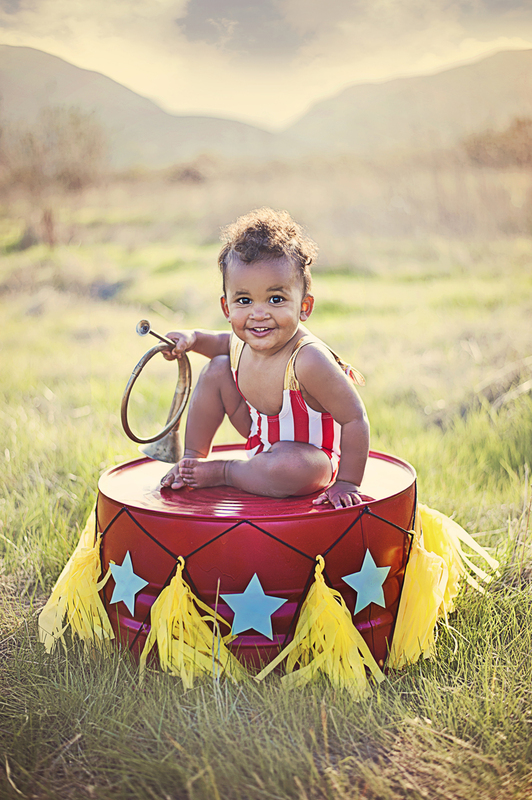 The circus set up stemmed from, Paige, of Paiges of Style’s vision to create a vintage circus party for her shop. Nicole Storey of Izzabee’s Confectioneries introduced us and the creative process began! It was months in the making but well worth the time put into it! The wardrobe of the ringmaster came from the talented hands of Mya Papaya Boutique and the other costumes were styled by Rachel Griffith! My young model, Collin, had never modeled for me before but became a natural in front of the camera with his innocent yet mischievous grin! 3.What’s in your camera bag? My Kelly Moore camera bag is filled with my D700 and go-to lens of 50mm 1.8..with backup camera and zoom lens as well. 4.If you weren’t a photographer, what else would you be doing? If I wasn’t a photographer? Hmmm…I do stay at home with my two children and student to obtain my Marketing degree, so I am unsure of my plans God has for me beyond that but I know they will be good and prosperous!.. 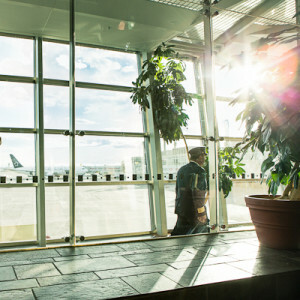 5.Where do you find your inspiration? Inspiration is a gift I find that others give generously and that is a gift in oneself also. So thank you to the many photographers such as Jinky Art, Munchkin and Mohawks, Work of Heart and Sue Bryce for sharing their visions with us and thank yourself as a photographer or stylist for the visions you have in your heart and mind too. Please check out Hailey on the WEB and on Facebook!